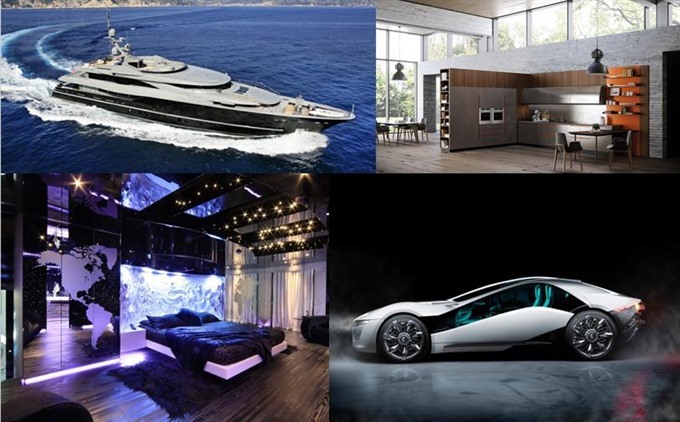 On his visit to Việt Nam, Cingolani set himself a ground-breaking goal, to design and construct luxury hotel rooms using materials and technologies used in modern super cars. HÀ NỘI — With over 100 years of experience in designing yacht and super cars, Italian design company, Bertone, has a unique plan for Việt Nam. Famous international super car manufacturers, such as Lamborghini, Aston Martin, Alfa Romeo, Ferrari and Mercedes Benz, share something in common, as they are all designed by Bertone. Over the past century, Bertone has designed famous cars, such as the Lamborghini Miura P400 SV, and more recently the Aston Martin Rapide Bertone Jet 2 + 2, to celebrate Aston Martin’s 100th anniversary. Since Aldo Cingolani took over as the company’s CEO, he has expanded Bertone’s brand name to other regions. Born in 1961, Cingolani has over three decades of design experience and has showcased his brilliance in designing five-star yachts. The US$25 million “Sea Force One” that he designed has become a legend. He will personally design five VIP rooms, including the Presidential Suite and Royal Room, of the 29-storey Swiss-Belhotel Suites and Residences Hạ Long Bay. Each room will have luxury furniture and an area of ​​between 300 to 500sq.m, as well as estimated investment value of up to $1 million. 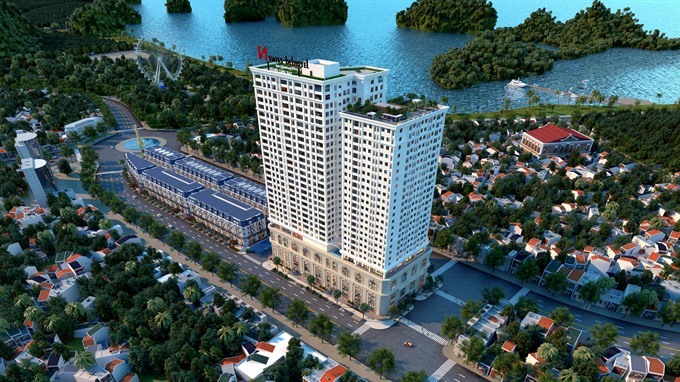 The hotel is a five-star international establishment that is part of the Times Garden Hạ Long complex, located in the centre of Hạ Long City. In terms of its interior, Biefbi Cucine, a prestigious Italian furniture company, has been selected to provide its luxury furniture. How will the VIP rooms be created under the hands of Aldo Cingolani? This is still a secret. However, with the luxurious designs that Cingolani have showcased around world over many decades, his collaboration with the Times Garden Hạ Long will definitely be a unique and creative example of luxury design in the region. Aldo Cingolani will personally design five VIP rooms of the 29-storey Swiss-Belhotel Suites and Residences Hạ Long Bay. 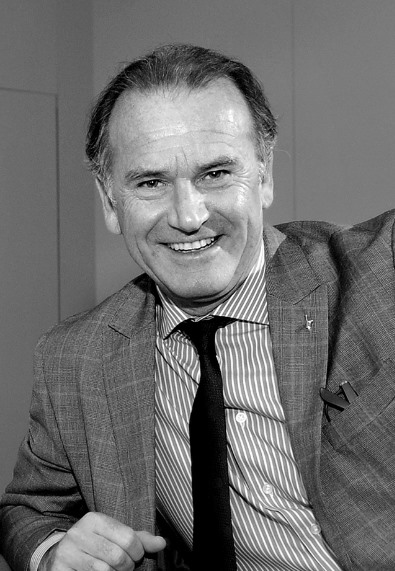 Aldo Cingolani, CEO of Italian design company Bertone.